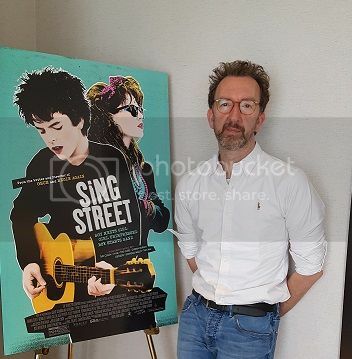 On this edition of The Arts Section, host Gary Zidek talks to acclaimed filmmaker John Carney about his new movie SING STREET. 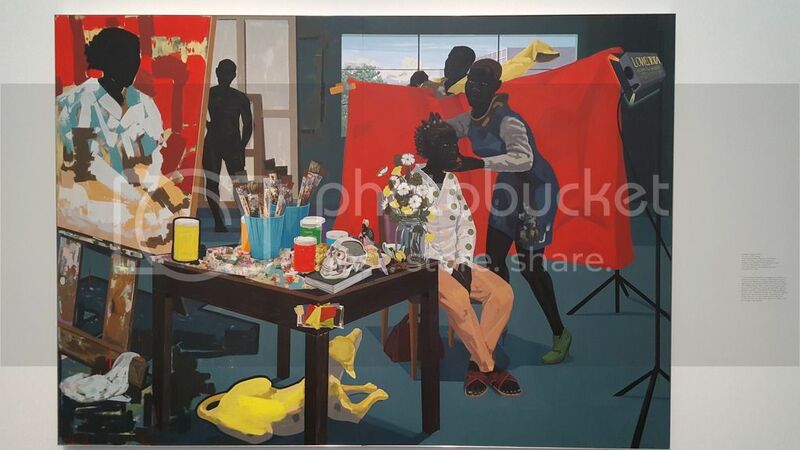 Gary got an up-close look at the Museum of Contemporary Art’s new Kerry James Marshall retrospective. 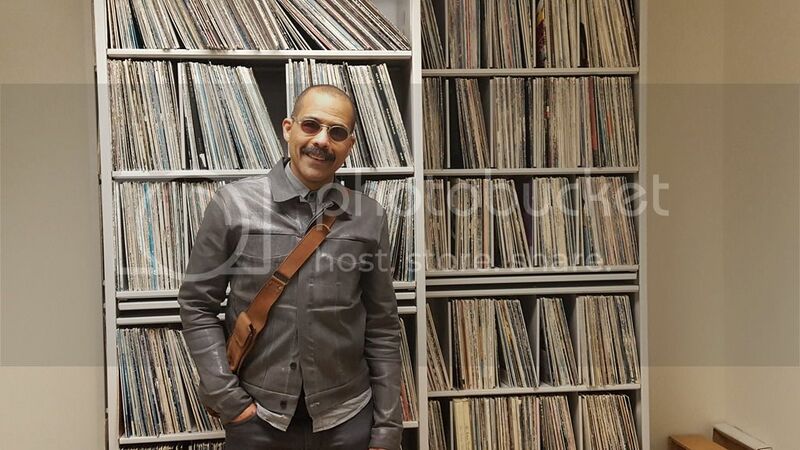 Chicago percussionist Kahil El Zabar stopped by to talk about a special program coming up in Hyde Park. 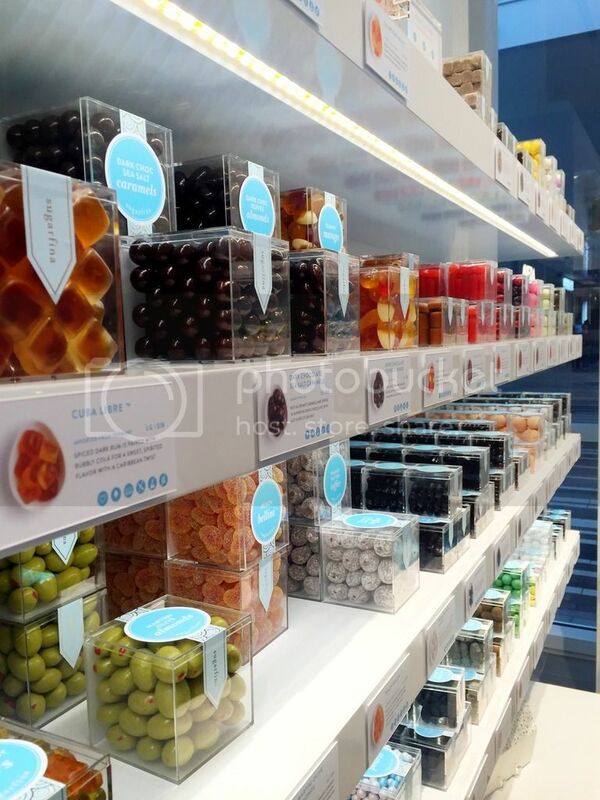 Gary also caught with the co-founders of a Beverly Hills candy boutique, who just opened their first Midwest location in Oak Brook. 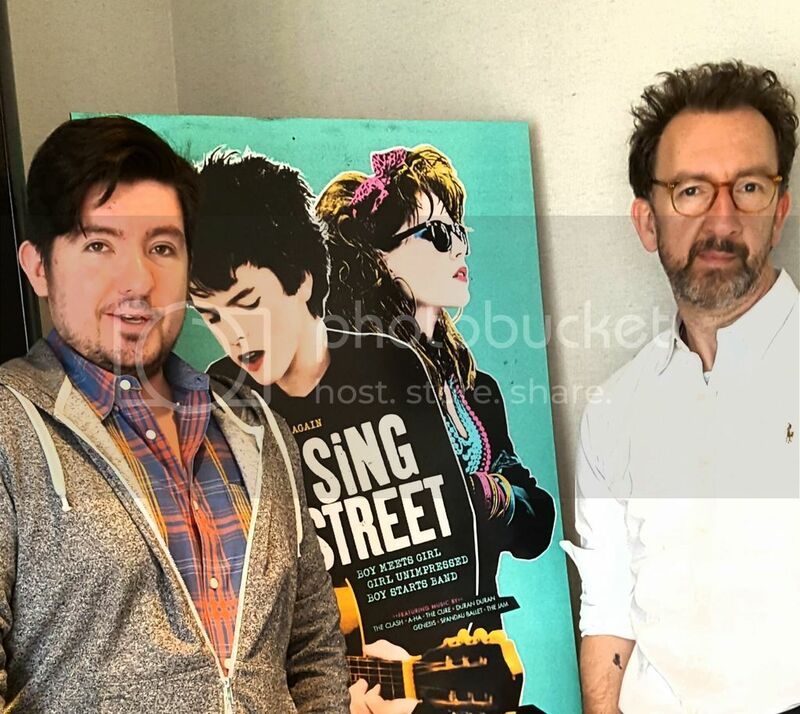 And the Dueling Critics reviewed Steppenwolf Theatre’s highly anticipated world premiere MARY PAGE MARLOWE. 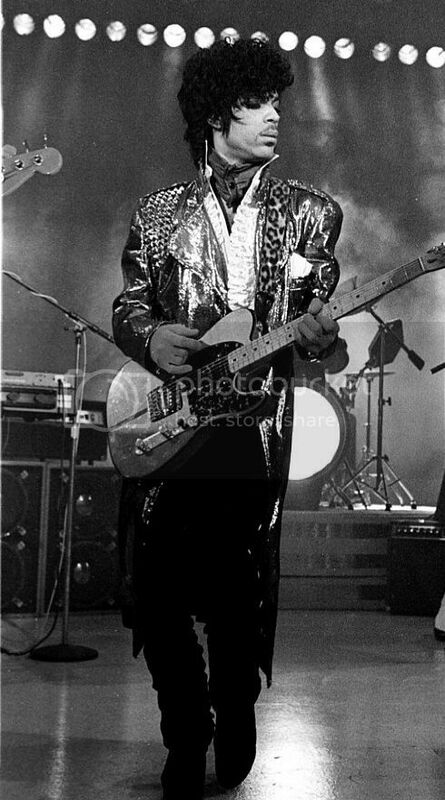 Plus, a tribute to Prince. 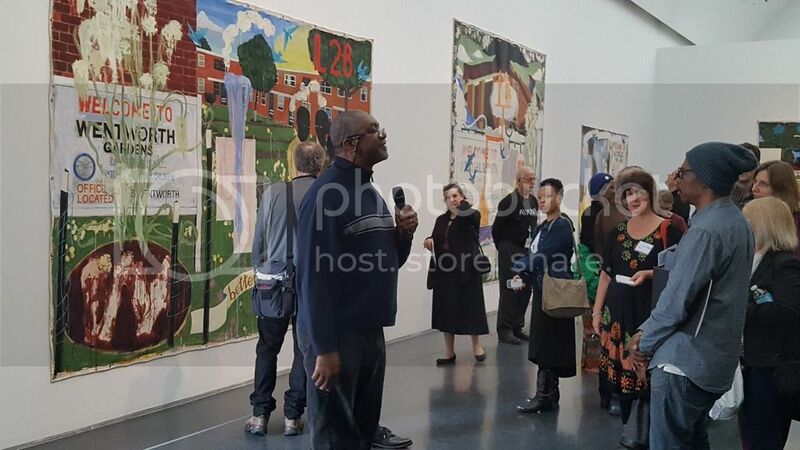 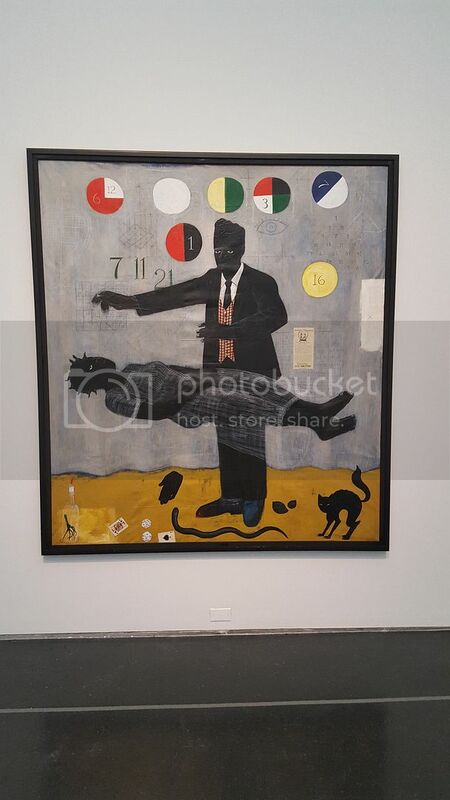 Gary attended a media preview of the Museum of Contemporary Art's Kerry James Marshall retrospective, which will be on display through September 25th. 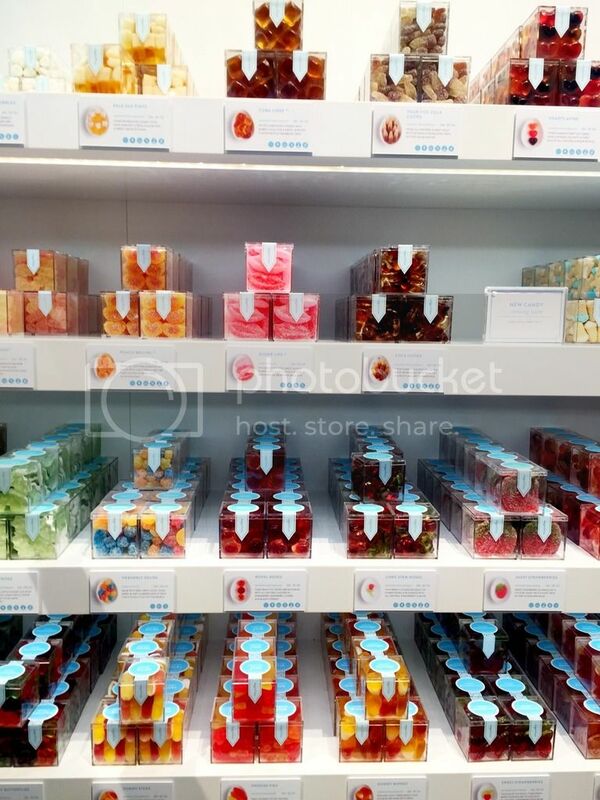 Gary visited Sugarfina's new Oak Brook location. 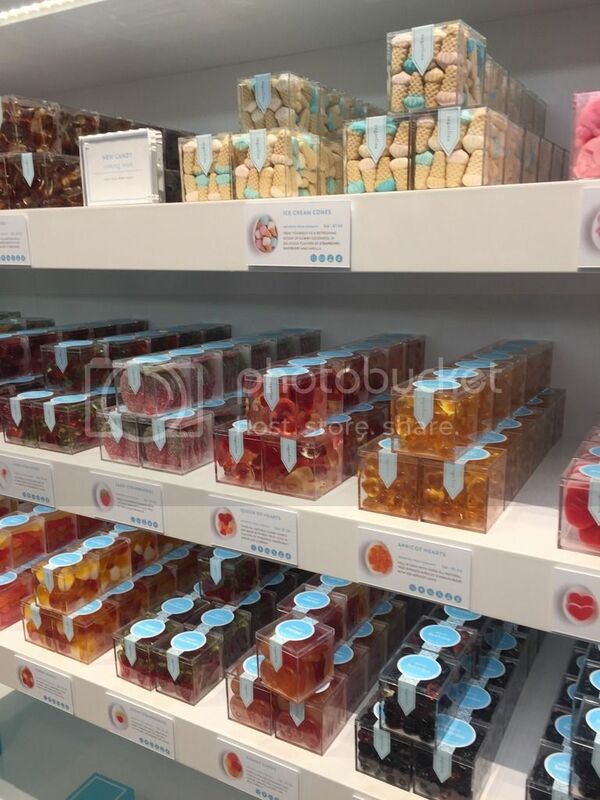 The Beverly Hills-based company brands itself as a candy store for adults. 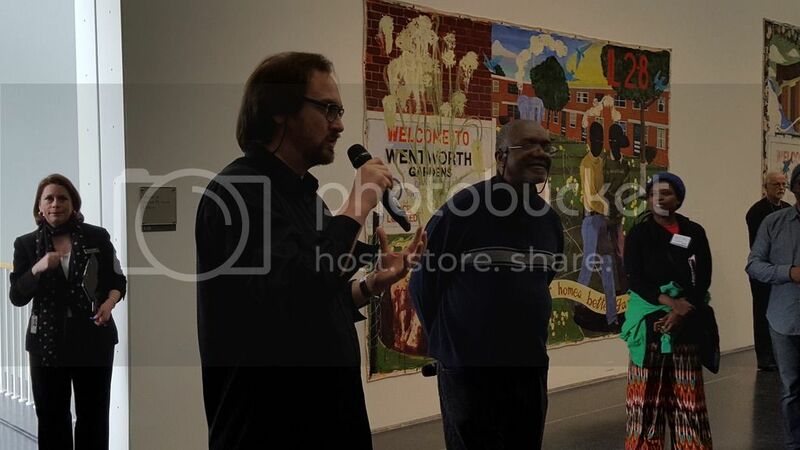 And precussionist Kahil El' Zabar stopped by to talk about an upcoming concert and his time working with Nina Simone.